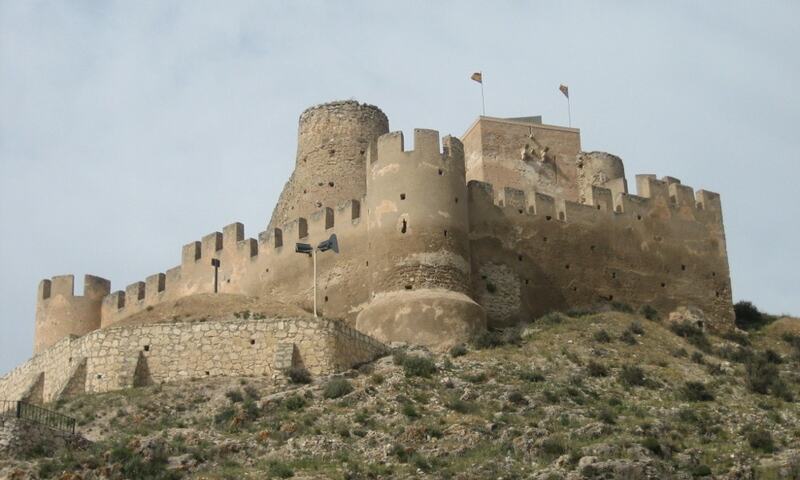 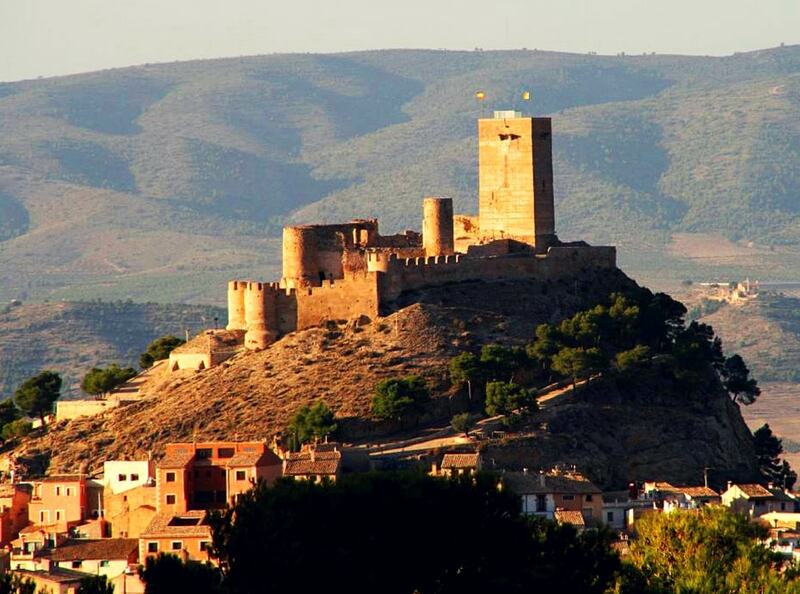 The Castle of Biar stands on a hillock overlooking the town of Biar; it was built during the Muslim rule and it became strategically important at the time of James I of Aragon when it was used as a border castle. 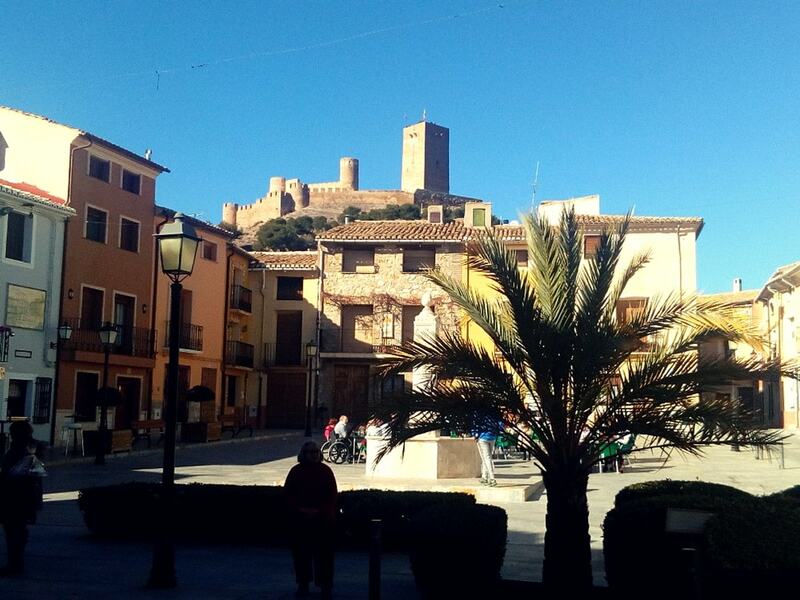 In my town. 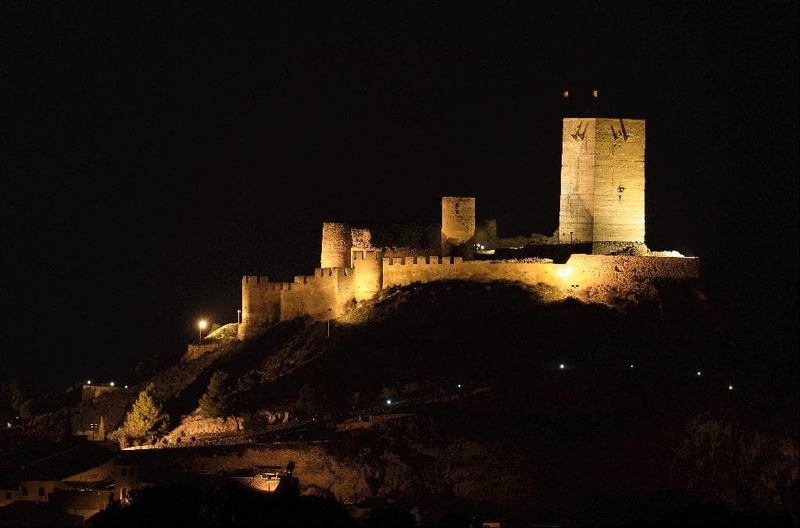 Very beautiful castle!